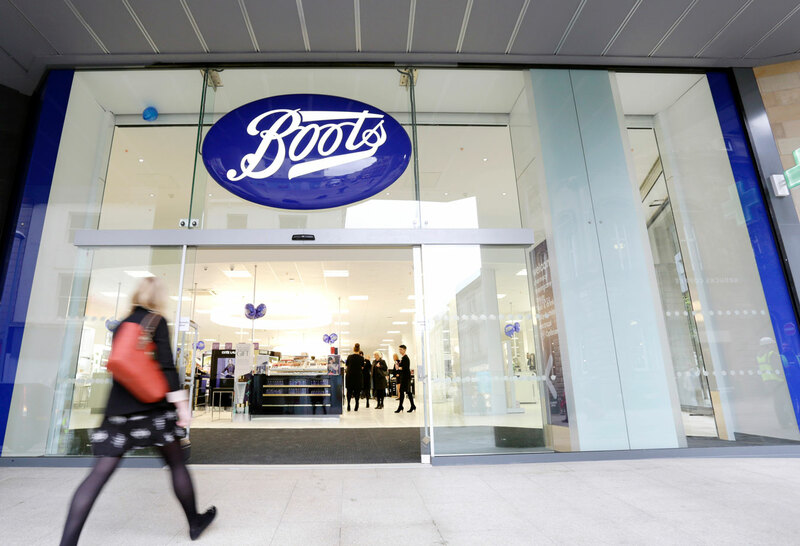 Happy Ears signs a distribution agreement with Boots part of the Boots Alliance Group, the largest retail pharmacy, health and daily living destination in the USA and Europe. The first campaign will be launched in May and run in the UK. Both campaign and distribution are exclusively on digital platforms to start with but will, as a next step, be extended to distribution of the Happy Ear ear plugs in strategical stores. As part of the brand building strategy Happy Ears has previously cooperated with Harrods, Selfridges, Conran Shop and Royal Academy of Music, but the goal from day one was to sign an agreement with Boots. A goal that is now achieved. Walgreens Boots Alliance is the largest retail pharmacy, health and daily living destination in the USA and Europe. The company is a leader in pharmacy-led, health and wellbeing retail and ranks No. 1 in the Food and Drug Stores industry of Fortune magazine’s 2017 list of the World’s Most Admired Companies. Happy Ears is a patented earplug that protect ears from harmful noise, while preserving good sound quality and feeling. It’s like turning down the volume on the sound system. Whether for music/clubbing, sleep or travel Happy Ears will help. Made in Sweden.